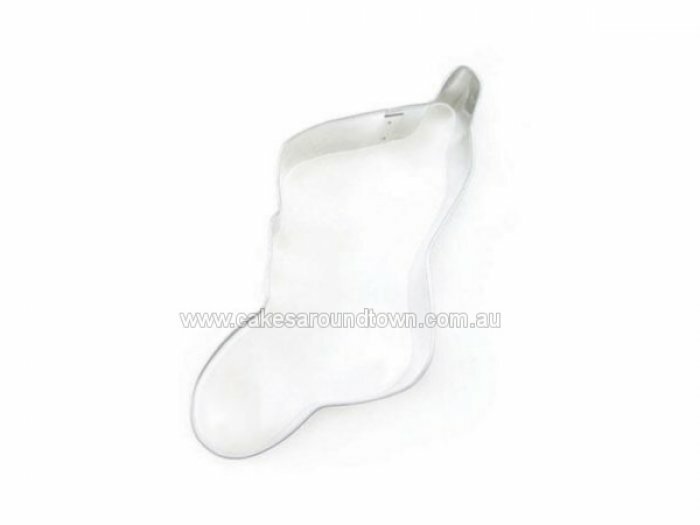 Cookie Cutter - CHRISTMAS STOCKING 5 X 3.5"
Homepage >> Cookie Cutters >> Cookie Cutters >> Cookie Cutter - CHRISTMAS STOCKING 5 X 3.5"
Perfect for using as a pastry cutter or biscuit cutter. Make wonderful sweet cookies, fabulous scones or deliciously savoury pastries. Made from stainless steel. Cookie Cutter- HORSE HEAD 4.5"